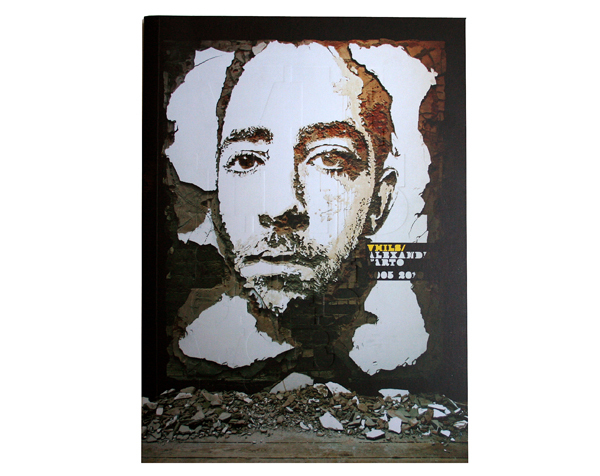 Alexandre Farto aka Vhils – Selected Works 2005/2010 is in stores now. I was honoured to contribute to this book with the preface. I have long been a supporter and champion of Alex’s work so it was great to add my words in this new book. There is also an excellent piece written by Miguel Moore who I first had the pleasure to meet in Lisbon as one of the organisers of the Red Bull Street Art event held there.